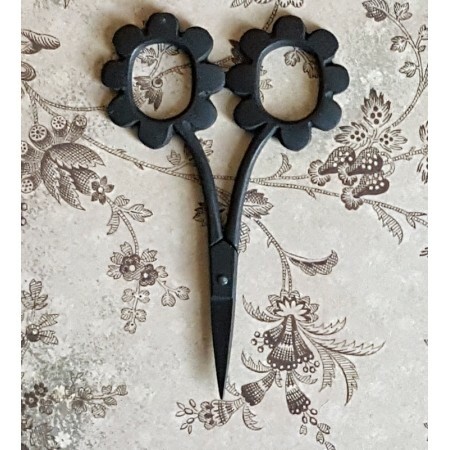 Fun and functional daisy scissors have floral handles and sharp blades. Matte black finish. 3.75" long. From Kelmscott Designs. 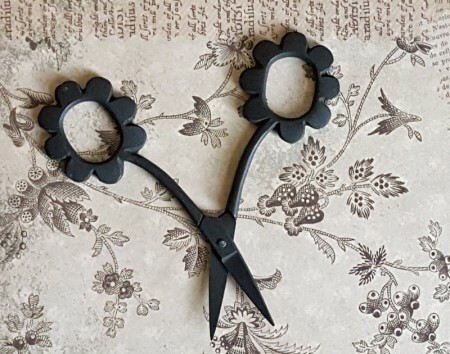 Bloomin' cute minature scissors with floral handles and sharp blades. 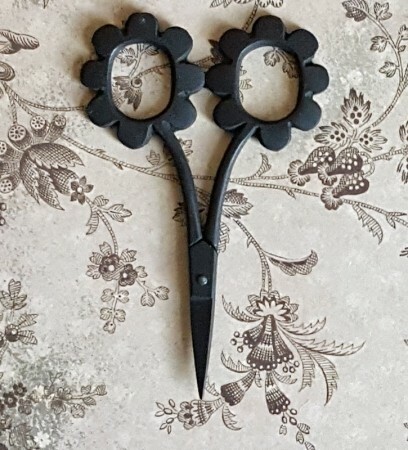 Glossy black finish.&nbs..
Bloomin' cute minature scissors with floral handles and sharp blades. 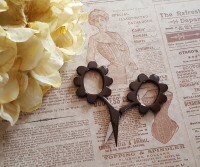 Glossy chocolate brown f..